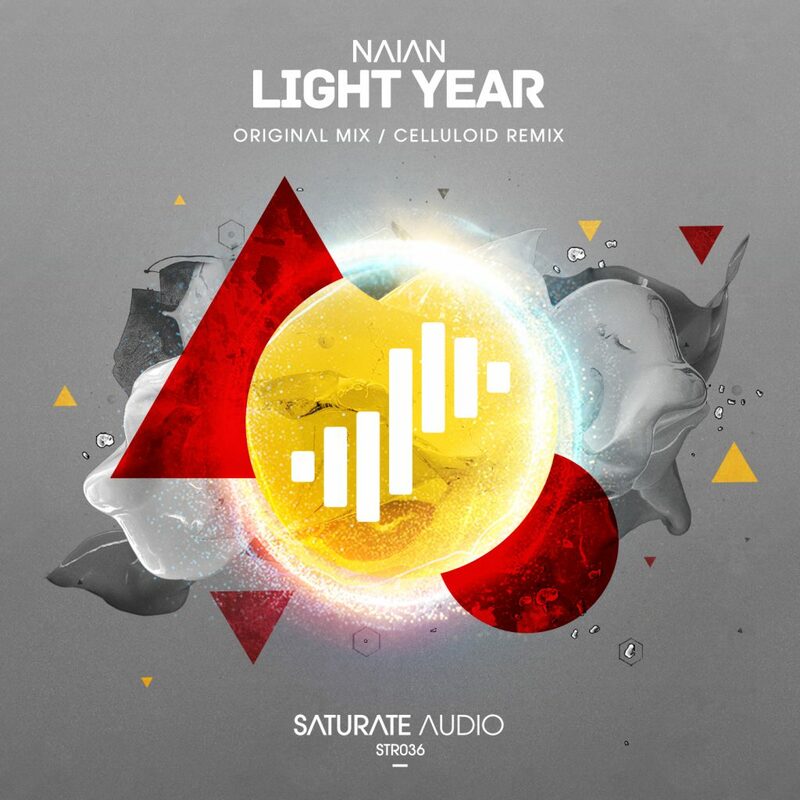 Naian is back, with “Light Year”. The first release after our “Immersed” compilation. Original mix is a pure example of proper progressive trance. Ethereal female vocals, big builtups, magical melody and massive basslines, aka “Dancefloor Killer” On remix duties, are Celluloid, (Christopher Vassilakis & Basil O’Glue) with this amazing progressive version with relentless building groove and cinematic atmospheres!